TOPAZ HORIZON: Let's talk about money! My money posts are always popular. At first, I found that very strange because personally, my eyes glaze over when people talk to me about savings, investments and stuff like that. That's why I like our financial adviser so very much because he explains money to me the way preschool teachers explain the alphabet. And that's also why I can talk to you about money because I'm not so stupid about it anymore! I'm talking about money today because Philam Life sent me this video and it was very informative and inspiring. 1. Identify your financial goals: short-term (monthly bills, food costs), medium-term (dream vacation, designer bag) and long-term (kids' college tuition, dream house, retirement). 2. 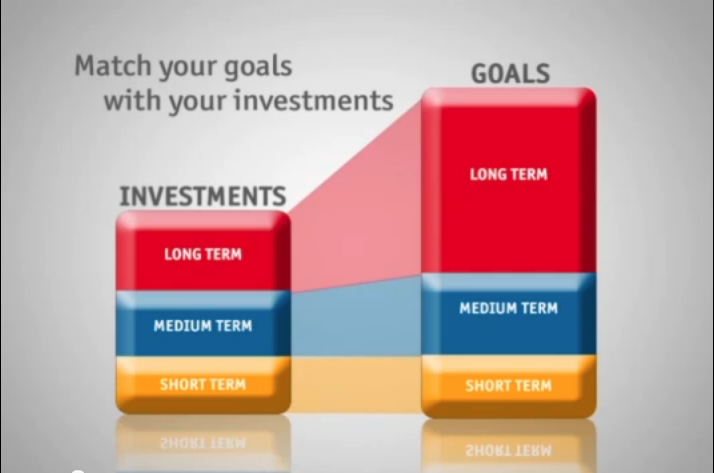 Choose the financial tool (banks, investment plans) that will help you achieve your financial goals. 3. Money in a savings account earns just 0.375% interest a year but inflation is at 3.6%. Naku, hindi mo na nga ginastos, nawalan ka pa ng pera! So look for ways to make your money earn higher than inflation! 4. Now is the time to invest because the Philippine economy is so strong! Our economy is the 4th fastest growing economy in Asia. I find this really believable because my friends who are living in the West are so freaked out—no jobs, no money, no nothing!—whereas we're building our cities! Just look at our skyline. It's full of construction and that signals a booming economy. 5. A comprehensive investment plan is so exciting! 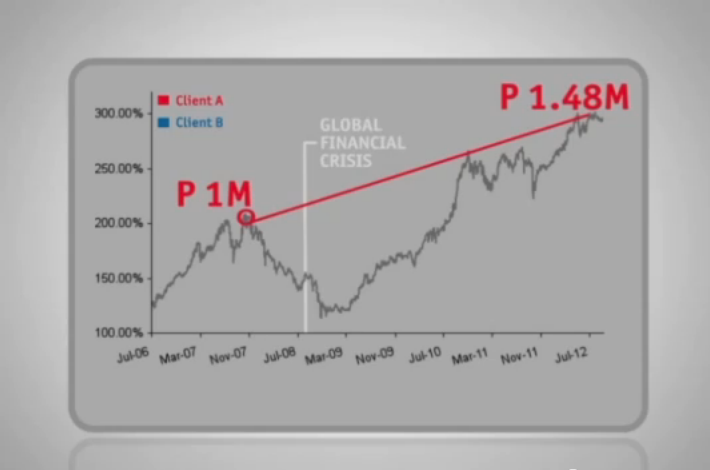 Your initial investment grows consistently despite dips and even falls (like the scary global financial crisis in 2008). You just have to be patient. After all, if you'll need that money in 10, 15, 20, 30 years, just let it sit tight and grow! That's where Philam Life comes in with their Money Tree Investment Plan. You grow—not lose—your money over a long period of time. You just need to be disciplined and patient. An investment plan is better than a savings account or even a time-deposit account. Because your money is invested in high-performing funds, your money grows with the strong Philippine economy. You get advice and assistance from an expert financial management team. It's not just your money that's protected. You and your family benefit from the guaranteed life insurance policy packaged with this plan. I'm glad to report that Vince and I finally made the leap into investing!!! But before you think pagkayaman-yaman na namin at pa-invest-invest na lang kami, I want to assure you that we're just putting away a little amount every quarter. We don't even feel it. So if you're intimidated to invest because you think you'll need hundreds and thousands of pesos to start an investment portfolio, don't be scared. It's not a lot talaga. We're kinda slapping our foreheads because we should've done this earlier! But no worries. It's never too late to start investing. We're very excited actually. Having an investment portfolio makes us feel like we're finally grown-ups. As our income grows, we plan to purchase even more investment products so that we can be financially free, have peace of mind when it comes to our boys' future and enjoy a fabulous retirement! That's the plan! Ikaw, anong plano mo? Just remember: Don’t let your money sleep. Grow it with Philam Life’s Money Tree! 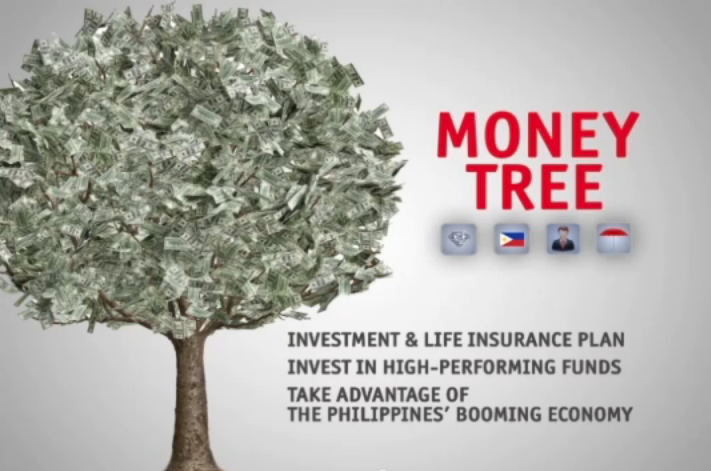 To know more about Philam Life’s Money Tree, call (02) 528-2000 or click here. You can also like Philam Life’s Facebook Fanpage at www.facebook.com/PhilamLifeAIA and learn tips on how to plan for your and your family’s future. Thanks for posting this Ms. Frances. I am actually thinking of posting about PhilamLife din 'cause I've already availed two of their products. Kaya lang, I still need to review everything. Malilimutin kasi ako. Eh dami ko pa namang gawa. Anyways, I'm also planning to invest again next year. Actually, pinagtanong ko na itong money tree, kaya lang, wala pa ko ma-meet na good financial adviser dito sa Laguna. So, thank you, thank you, thank you for posting this! Mwah! Thanks for posting this one. I am interested with this, but i need to know more facts and details about this family tree. This is a wake-up call for those who insanely believe that they should keep ALL their money and fortunes in their deposit accounts. They have to realize that inflation is a silent killer. The next day you wake up your PHP100 won't even buy a kilo of rice anymore. The money tree and other investment vehicles are means to further secure one's future. Topaz Fashion: Joke's on me! Kinda on a blogging break!